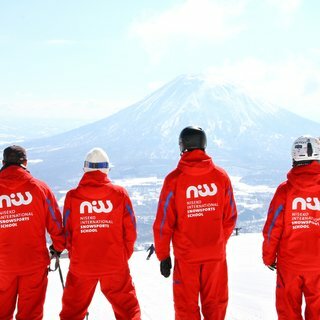 Andrew Peppard is the Director of Snowsports of NISS, and has a unique story of how he came to lead this prestigious ski and snowboard school. 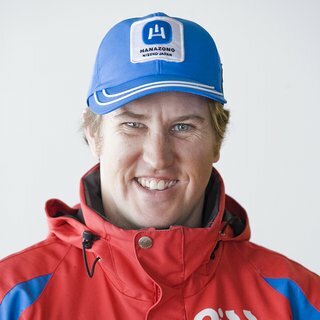 Learn more about him and the new NISS programs. 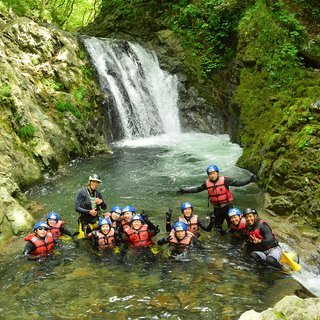 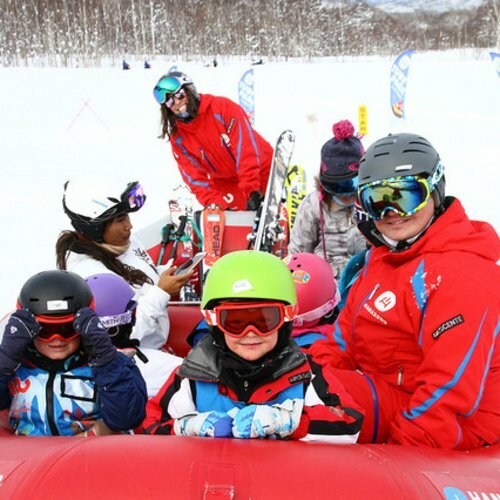 Niseko International Snowsports School offers advantages that no other school in the area can match. 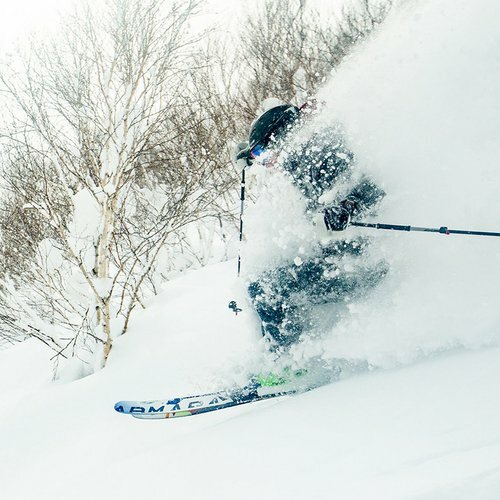 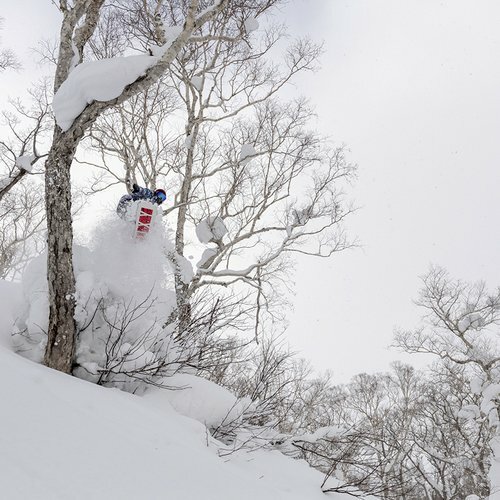 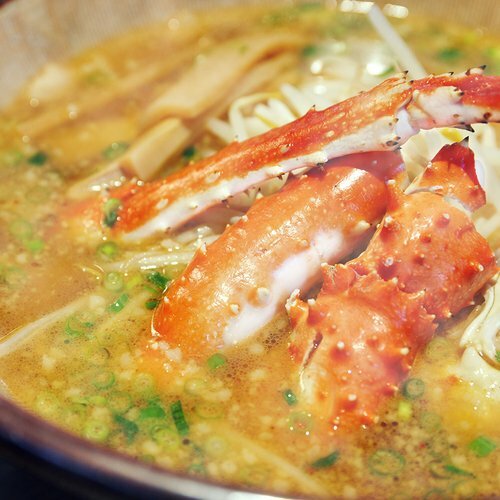 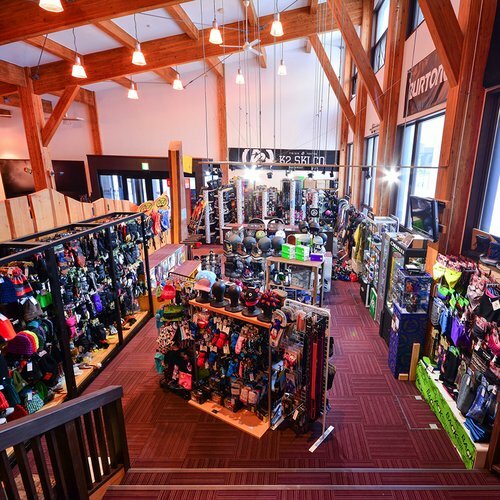 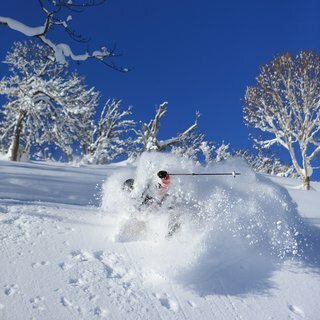 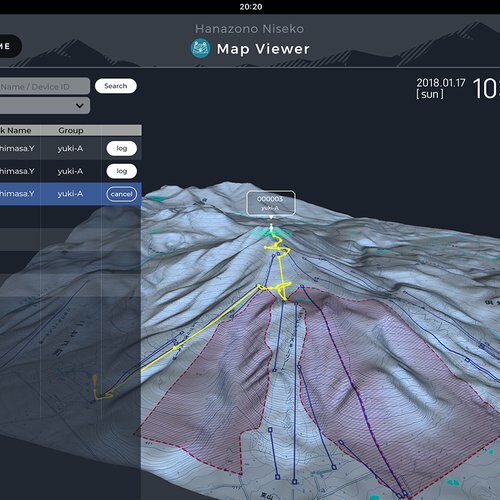 Find out why NISS is the best choice for lessons in Niseko!